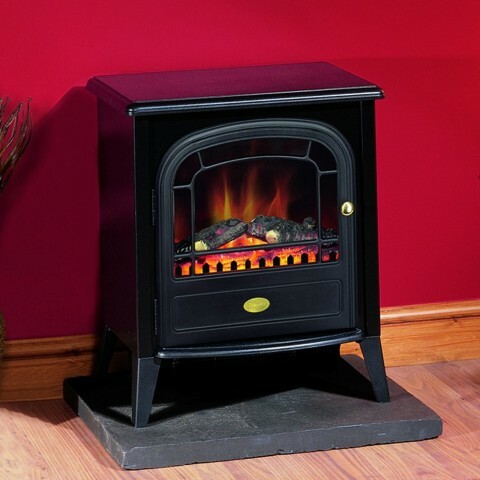 The Dimplex Club is a medium sized stove that's great for anywhere in the home with a cast iron style matt black finish the Club also has an Optiflame log effect with the illusion of dying embers even when switched off. 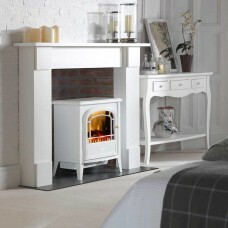 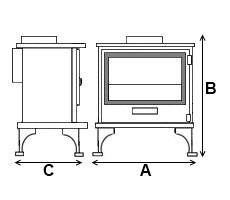 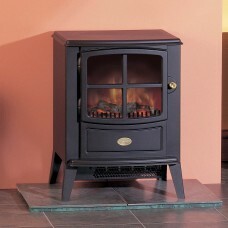 The Dimplex Club is a mid-sized cast iron style electric stove,featuring the Optiflame log effect with the illusion of dying embers even when switched off. 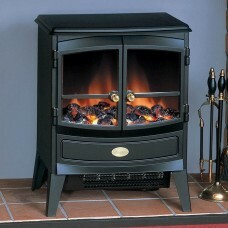 The Club is finished in matt black and is provided with a 2kw fan heater offering two separate heat settings. 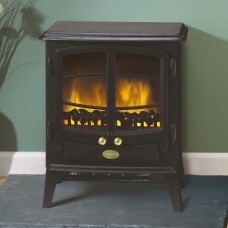 Supplied as standard with an on/off remote control giving the home owner ease of control from the comfort of their armchair.